This best-selling and practical handbook is the essential guide for fathers seeking contact with their children after separation and/or divorce, and all those connected with a father in that situation including grandparents and members of the extended family. This best-selling and practical handbook, now in its third edition, is the essential guide for fathers seeking contact with their children after separation and/or divorce, and all those connected with a father in that situation including grandparents and members of the extended family. Divided into three parts, it explains with clarity and compassion how the law affects all categories of fathers and navigates the reader through this increasingly complicated area of family law. Please click the link below to view the downloadable PDF of the contents of the book and some sample pages. Please check back for Fathers Matter 4th Edition. Fathers Matter is divided into three parts. It explains with clarity and compassion how the law affects all categories of fathers and navigates the reader through this increasingly complicated area of family law. I wish this book had been around when I went through my contemptible experiences at the hands of the Family Courts. It would have helped explain what was happening to me. It could have been the clear, cool voice of knowledge, experience, understanding and sympathy that is necessary to take men through the grief and pain and loss of having their children taken from them simply on the basis of their being male – a very suspect condition if you’re a father, at least in the blinkered, myopic, outdated and reactionary view of our legal hierarchy. This book is a timely, invaluable guide around the many hurdles and obstructions the Courts will put in a man’s way to stop him being a dad to his kids. Read it and learn. Then try and change things so that children may know their dad loves them even if the law does not. 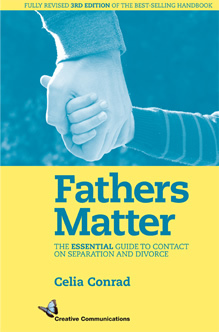 National Society for Children and Family Contact highly recommends the book Fathers Matter- a guide to contact on separation and divorce by Celia Conrad. 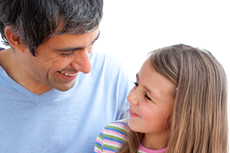 This is an indispensable and user-friendly step-by-step guide to all the issues relevant to any father seeking or trying to maintain contact with his children. The book covers all the pitfalls for fathers including how to avoid wasted legal costs by explaining how the family legal system works and its limitations for fathers. 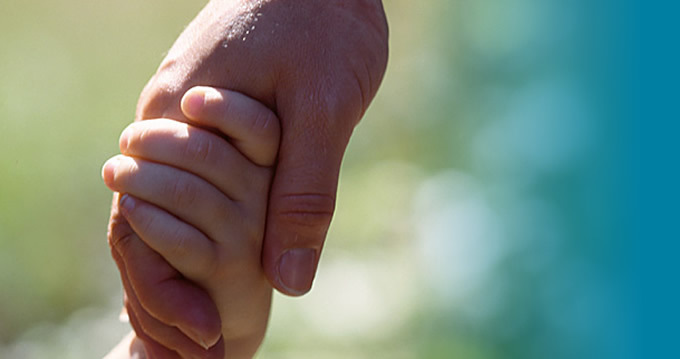 We at National Society for Children and Family Contact regard this as not only an essential guide, but one which genuinely will assist fathers and considerably reduce their legal costs by dealing with legal issues in a clear and constructive way. Celia Conrad has made a complex and agonizing situation so much more bearable. Having a comprehensive guide to hold onto and steer a course is just marvellous. Dealing with real situations, and real problems in a real world, this book is written with real understanding by a person with real experience on the subject. It is an invaluable real help. Every father should have one! What a welcome to my bookshelf the new, revised version of this book has been. Recommended by a friend at a difficult time, when my marriage and family unit suffered irretrievable breakdown, Conrad’s support for the father’s side (without opposing that of the mother’s) proved to be a lifeline to my progress, especially as I had already wasted considerable time and money out of ignorance of family law and how it works. I needed a book which would clearly show my paternal rights and help me to prepare a legal case to clarify my rights over my children. I looked at quite a few books, several written by dads who had been through similar turmoil, but they only offered emotional support where this lawyer/author offered considerable legal substance in additional to the emotional. Set in three parts and written in easy, understandable English, it is comprehensive, concise and in no way condescending. Part one considers the effect of separation on children and fathers, where so often books seem to favour those of the mother and children. Part two is right up to date on current issues and changes to the law with additional sections- publicity and coping with the stress of going to appeal were especially helpful in my case. Part three brings the author’s expertise to the fore as she discusses reform and looks forward to the need for change. Her sensitivity throughout is commendable. 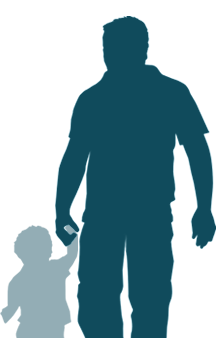 In all, as a total ‘dad friendly’ package, it reassured me in times of doubt, bolstered my confidence to proceed, and assisted my knowledge and understanding at a very difficult time of my life. Needless to say, my own outcome was positive and my rights to the children have been fairly secured, in no small part due to this book. It is the only piece of literature you will need; an absolute find! Discriminated against by the legal system; bled dry by solicitors fees – fathers must read this book for knowledge and advice. This book was a bargain. It’s more than paid for itself with the money I’ve saved on lawyers.